Thanks to Sydney’s global reputation, the city welcomes over 5,000 of the world’s leading accounting and finance experts this week for the World Congress of Accountants (WCOA 2018). Themed ‘Global Challenges, Global Leaders’, this year’s Congress signifies 46 years since it was last held in Australia’s business capital and will attract industry representatives from over 130 countries. 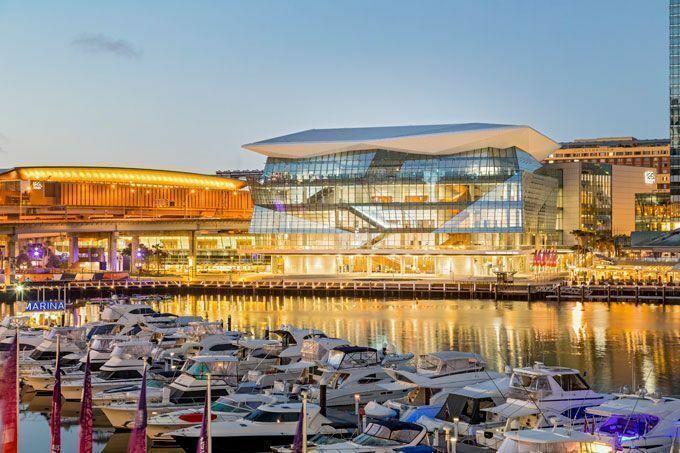 Held at the International Convention Centre Sydney from 5 to 8 November, the global meeting is worth over A$14 million in direct expenditure for the State. “New South Wales (NSW) is the professional services capital of Australia, accounting for around a third of the nation’s economic output and home to the headquarters of 62 per cent of the financial services companies and 56 per cent of the professional, scientific and technical services companies listed in Australia’s top 500,” said NSW Minister for Tourism and Major Events and Assistant Minister for Skills, the Hon. Adam Marshall MP. “Sydney is also home to 75 global company headquarters, making it the 14th largest city for global headquarters in the world. The NSW Government has committed to significant investment in Sydney’s financial sector in recent years, including the $6 billion development at Barangaroo to create a world-class base for international banks, financial and professional services companies. Held every four years since 1904, WCOA is an initiative of the International Federation of Accountants (IFAC). BESydney partnered with the NSW Government and a powerful contingent of Australian representatives, led by Australia’s largest professional body, CPA Australia, and the Chartered Accountants Australia & New Zealand to win the prestigious Congress for the city. WCOA 2018 will focus on accountancy jobs of the future with such global influences as digitalisation, artificial intelligence, Blockchain and cybersecurity.